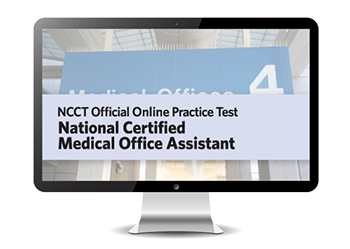 Need to prepare for a certification exam? 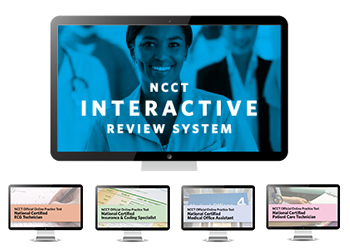 NCCT review products are designed to help you! 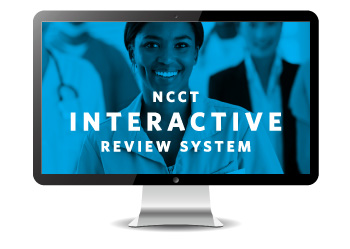 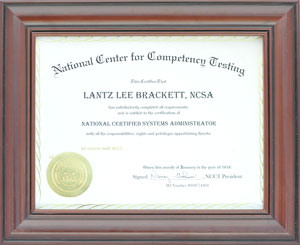 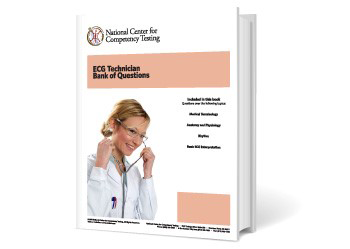 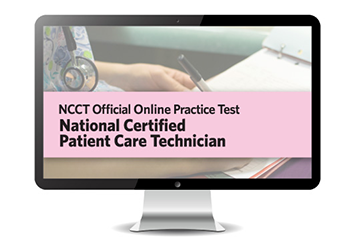 NCCT offers interactive review materials, practice tests, and other package deals. 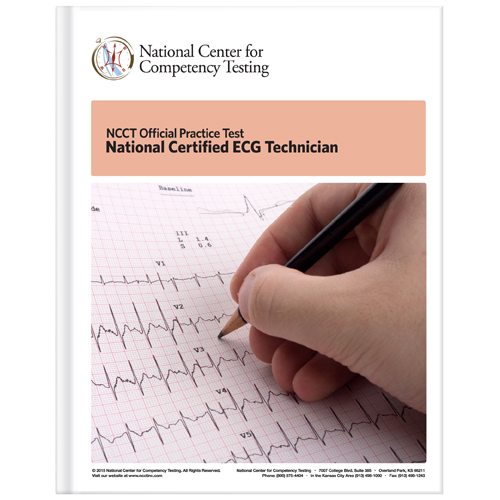 Ready to recertify? 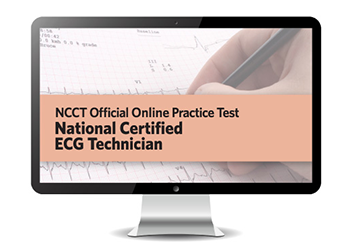 Completing your CE courses is fast and easy to do. 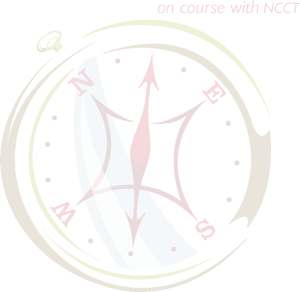 We offer specialty courses for Medical Assistants and Phlebotomy Technicians. 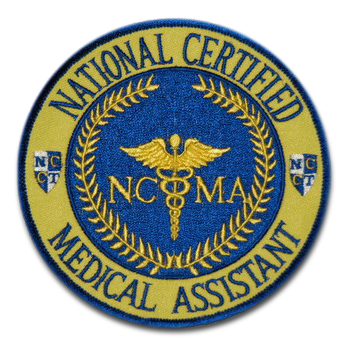 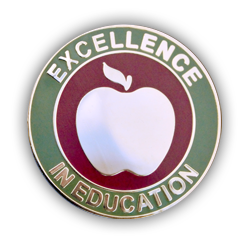 Complete your professional look and show your certification with our line of high-quality lapel pins, patches, and wristbands.